Since it takes time to manufacture customized balls you can consider using these balls if you like to get them printed locally or would like to use them for awards or any special purpose. 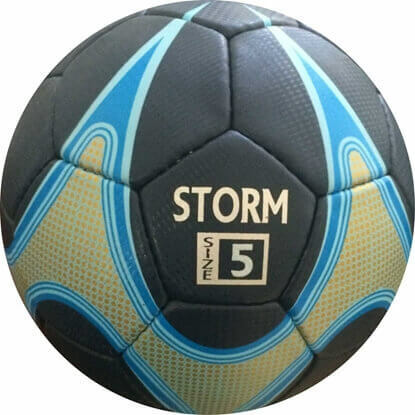 This ball is made from PU/PVC shiny material and is fitted with latex bladder and weighs about 420 gms (0.92 lbs). 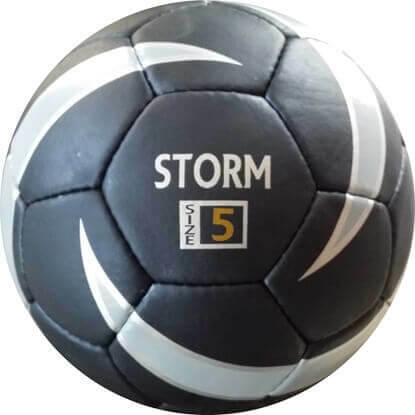 This hand stitched ball is suitable for play under all different weather conditions. We can customize this ball to any colors or design also. For non custom orders the balls are in stock as displayed in the picture and can be shipped the next business day. All White Promo Soccer Balls are currently available in size 5 and 4.